T-shirts, avocados, teaching. The best group of subjects I would say, and you can get all three with this trendy design! 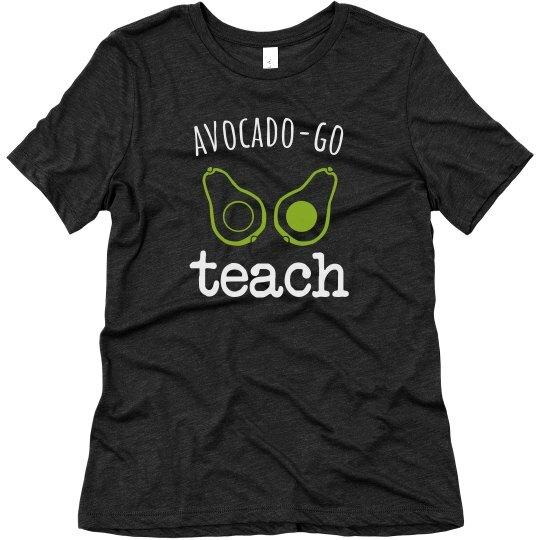 Instruct the children about the power of avocados when you go over the test on Wednesday, and maybe get one of these tees for a friend too!